This weekend, the Middle Tennessee Blue Raiders (5-5, 2-1) headed down to Florida for their first two conference road matches of the year. On Friday, they took on the Florida Atlantic University Owls (6-5-1, 1-2) where they came away with their conference win of the season. 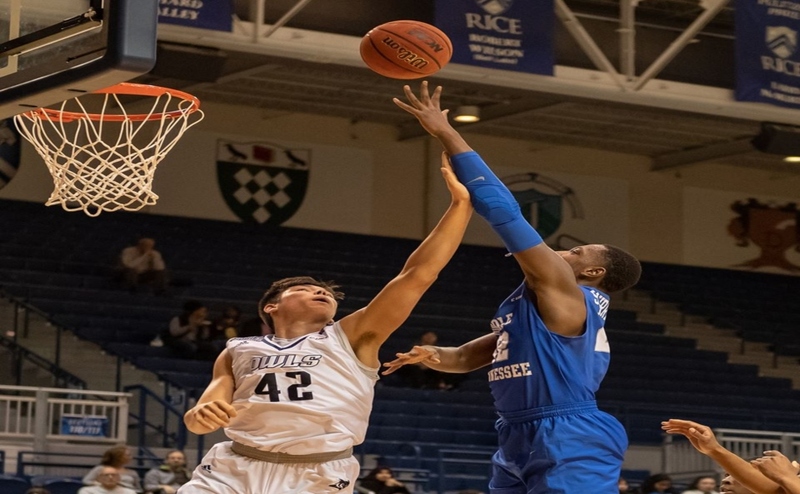 They followed that up on Sunday, when they took their talents down to South Beach and won an overtime thriller against Florida International University (1-7, 0-3). 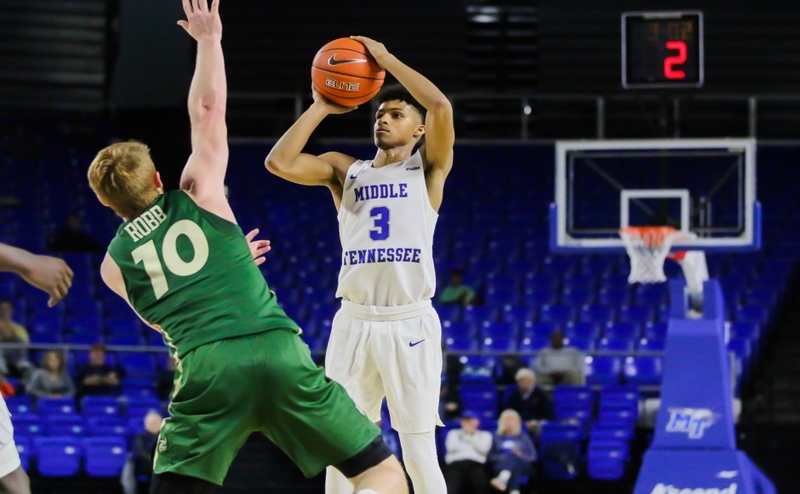 In Friday’s game, the Blue Raiders came in looking for their first conference win of the season and got it. Middle Tennessee was able to capture the lead early after a Peyton DePriest goal in the 14th minute, assisted by Amber Hoot. Blue Raider goalkeeper Sydney Chalcraft was impressive in net once again, as she earned her second shutout of the year. She made eight total saves, including seven in the second half. The Blue Raiders held on late and won their first conference game of the year and improved their overall record to 4-5. 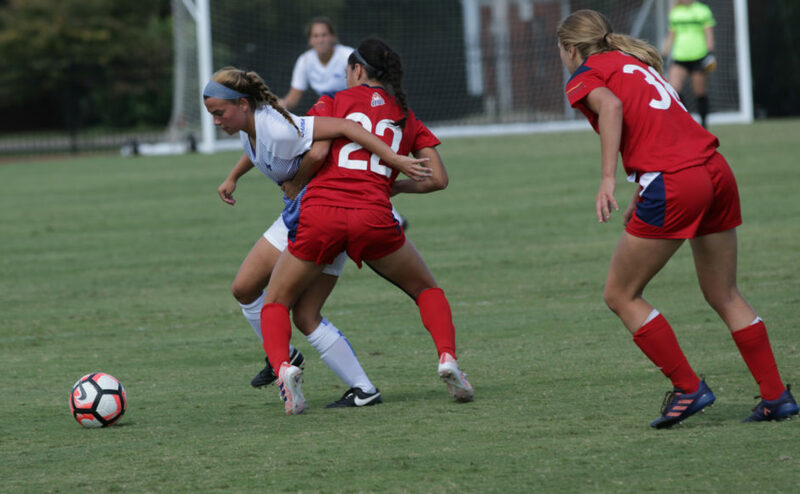 Riding high after a 1-0 victory on Friday, the Blue Raiders headed down to Miami to face the FIU Panthers. FIU struck first when Courtney Phillips found the back of the net in the 21st minute to give the Panthers a 1-0 advantage. Minutes before the half, DePriest found the back of the net for the seventh time of her freshman year to tie the game at 1-1. 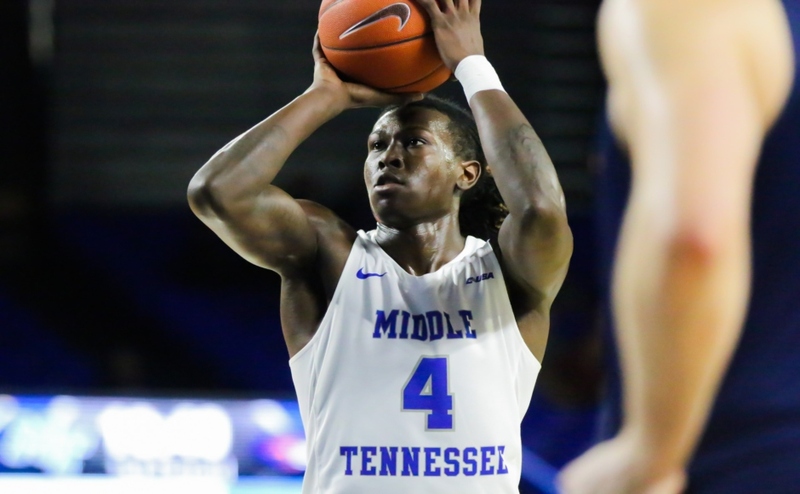 At the end of regulation time with the game still tied, the Blue Raiders and Panthers headed for overtime, the third time this year Middle Tennessee has been in overtime. Three minutes into overtime, Cameron Cox took a free kick that found DePriest, who hammered it home for her second goal of the game to put the final nail into the coffin of FIU. The Blue Raiders improved their conference record to 2-1 and their overall record to 5-5. 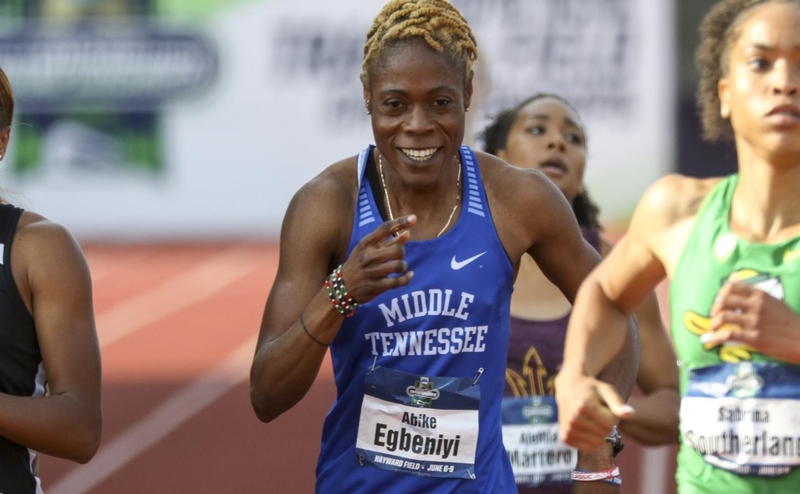 Next the Blue Raiders will welcome in the rival Hilltoppers of Western Kentucky University at Dean A. Hayes Track and Soccer Stadium on Friday, October 6th at 7pm.